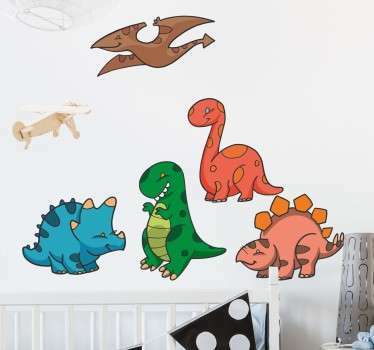 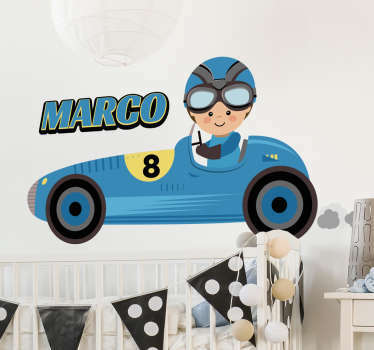 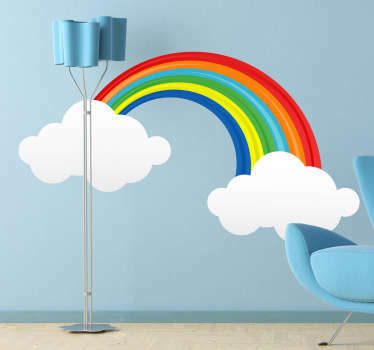 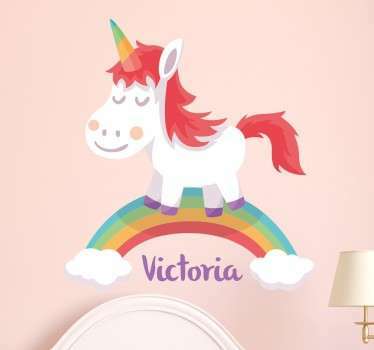 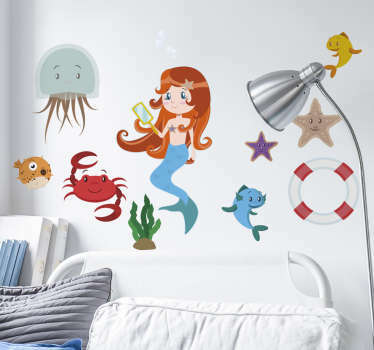 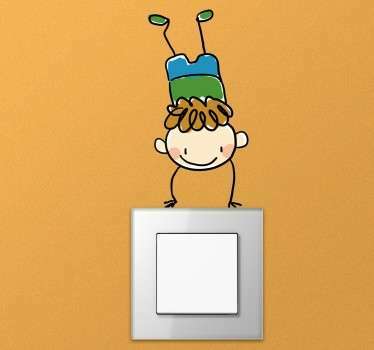 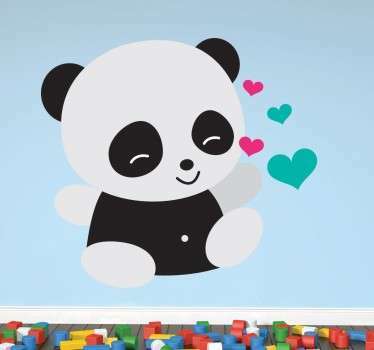 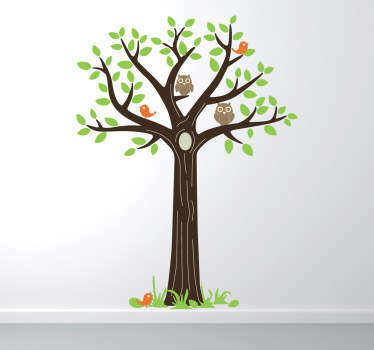 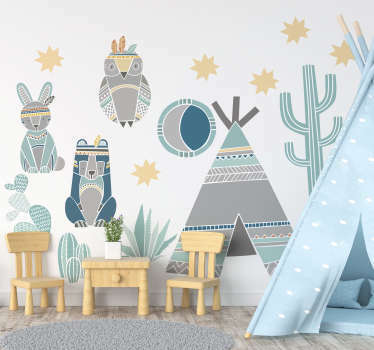 Collection of wall stickers with illustrations ideal to decorate kids room. 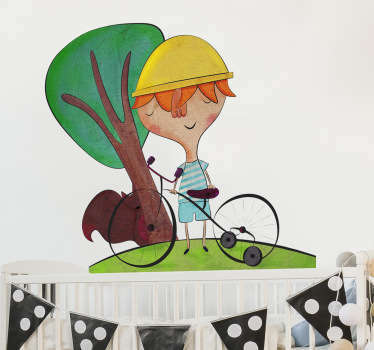 Beautiful and detailed artwork great for children. 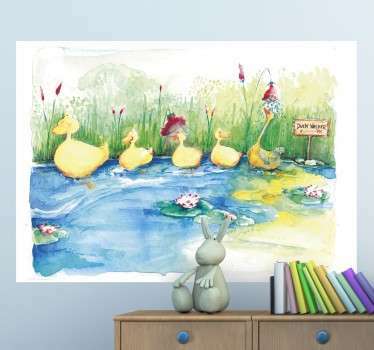 Large variety of illustrations for kids. 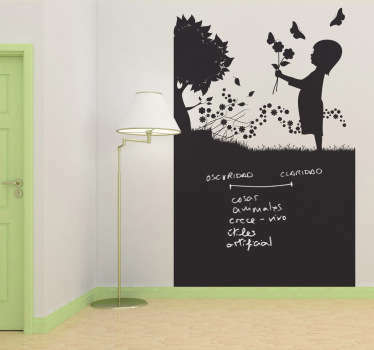 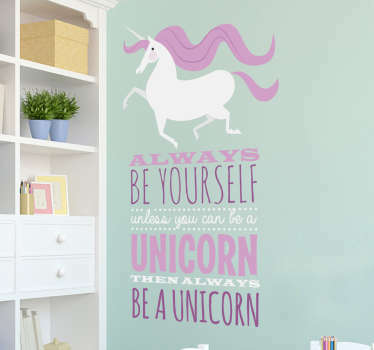 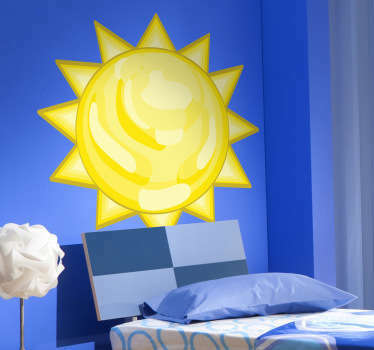 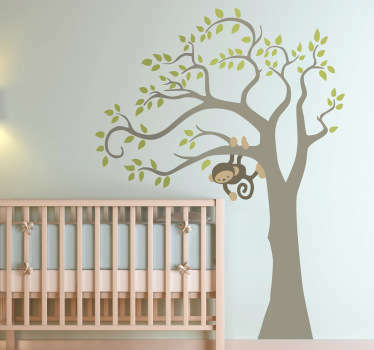 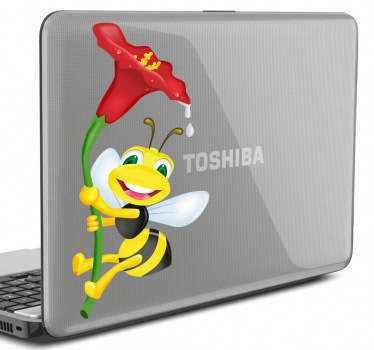 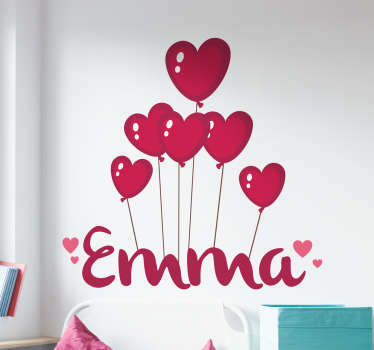 High quality wall decals which are easy to apply on any flat surface.